New & Old Construction Done Right! 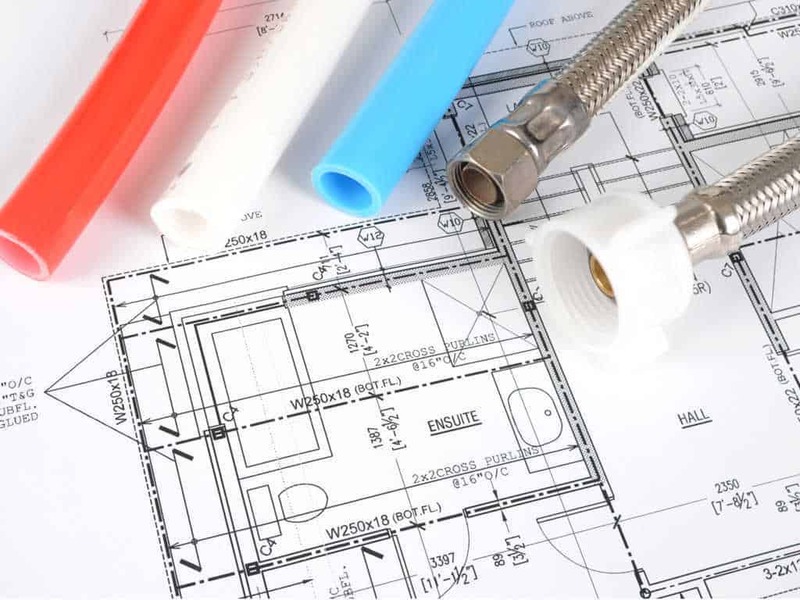 If you are planning to build a new home in Ponca City, or renovate or remodel an existing one, Drain Doctor has the capabilities to handle all plumbing installations in your new or old construction project. We recognize the needs of the residents in the region for high quality yet affordable plumbing fixtures in the kitchen and bathroom, and reliable and solid pipes and other plumbing systems that can last for decades. Our experienced plumbing teams have the knowledge and commitment to accomplish your new or old construction plumbing project within your budget and on time. Our plumbers will ensure that even the minutest details are completed exactly the way you desire. We take pride in our work, and we will do everything to make sure that the plumbing in your home is long-lasting, perfectly functional, and good looking. For new construction project, we can install all the necessary plumbing, including drains and sewers, toilets, sinks, faucets, tubs and showers, water lines, disposal units, water heaters, and dishwashers. For a comprehensive remodeling of your bathroom in an old construction, we re-do the tiles, and repair or replace existing structures such as sinks, tubs, and water heaters. We can be your dependable plumbing partners in your construction project in Ponca City, OK. Call us at (580) 304-9653 or submit this online form to schedule an appointment. Your happiness is our goal!